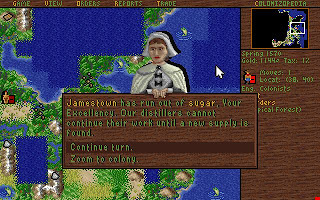 Colonization is developed by Brian Reynolds and Sid Meier. 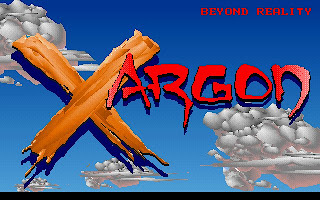 It was released by Microprose in 1994. 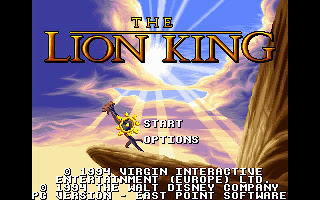 As with other games released in 1994, it supports 256-color VGA graphics and various sound cards support. 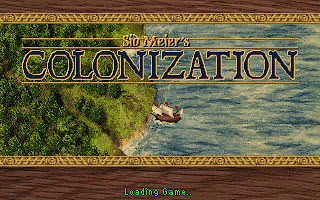 Colonization is another popular strategy game themed on the early European colonization of the New World, starting in 1492 and lasting until 1850. 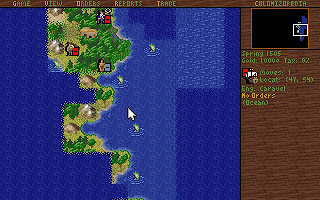 Colonization is much like a more developed version of Sid Meier's previous game Civilization in visual design and handling, but the two have marked differences in gameplay. Instead of forging a nation from nothing, the player manages the cross-Atlantic expansion of an established one in the service of the Crown. 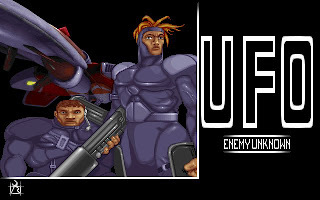 As the colonies become more self-sufficient their subservience shifts from boon towards bane, and to win the player must ultimately declare independence and defeat the Royal Expeditionary Force in war. The game begins in 1492. We control the colonial forces of England, France, The Netherlands, or Spain. The other powers are played by the computer. This profoundly affects gameplay, since each uses different strategies. There is a choice between a historical map or a randomly generated map. The randomly generated map shifts the focus of the game toward exploration. 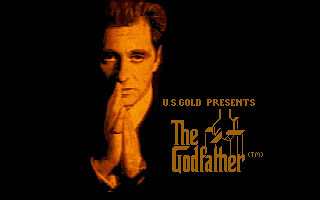 In this mode the game has considerable replay potential. 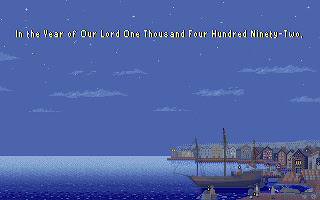 The journey begins with two units traveling on a ship to the new world. As the ship moves into the unknown, the map is revealed. 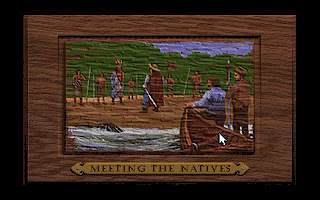 Subsequently, the new world is discovered, the Indians are met, a colony is built, colonists begin to change the land to be more productive, the ship is sent back to Europe to collect more colonists, any superfluous items are sold and the exploration of the world begins. The game revolves around harvesting food and manufacturing and trading goods. Resources gleaned from the land are converted into commodities and either used or sold. The prices of commodities fluctuate depending upon supply and demand. The more of a commodity you and the other three colonial powers sell, the less the markets will be willing to pay for them. With money, we are able to buy goods, recruit new colonists, or buy ships or artillery. While maintaining an income, we are also required to protect our colonies from potential invasion through employing soldiers. Moreover, we are required to manage our citizens effectively, educating the populace in various skills to increase their productivity in areas such as farming, gathering of resources, or manufacturing. 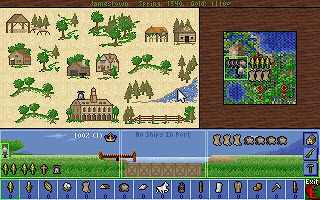 Overall, Civilization is a great strategy game. The longer we play, the more we will get involve in the game. It is highly recommended for those who like to play strategy games. You can download Colonization here.